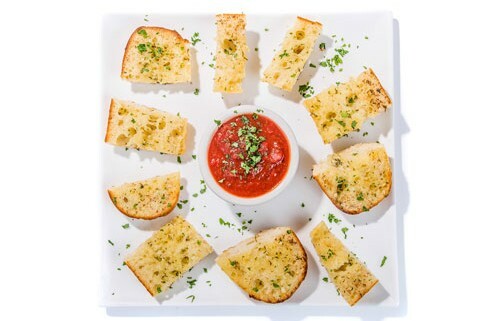 Stash garlic butter on a baguette with a side of marinara. Add Cheese for $1. Add Garlic Bread to any order of Pasta for just $2.